If you need diving insurance for a dive holiday in Egypt, World Nomads offers a single policy that gives you both standard travel insurance and comprehensive scuba diving insurance. 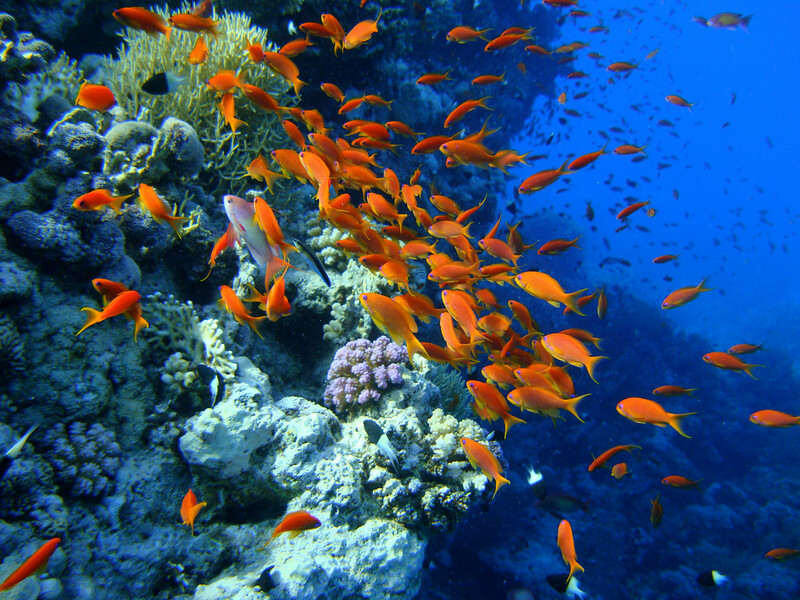 If you’re planning a trip to go scuba diving in Egypt, you can get diving insurance from World Nomads. World Nomads is one of the leading travel insurance providers and their coverage also includes scuba diving if you select the relevant options while booking it through their website. Diving insurance for Egyptian citizens for any diving holiday worldwide is available from World Nomads (with the exception of diving in Egypt itself). You can get an instant quote for diving insurance with World Nomads. Where To Go Diving In Egypt? Sharm El Sheik is the most popular destination in Egypt. Hurghada has some great diving and is a little less crowded than Sharm. Further south, Port Ghalib, Marsa Alam, Safaga, St. Johns and El Quseir offer quieter spots to explore the teeming reefs of Egypt. North of Sharm, Dahab has a laid-back vibe and is home to the famous Blue Hole. Check Skyscanner to quickly compare the prices and departure times of flights to Egypt between multiple airlines.